It’s HOT in LA, and we’re doing the best we can to keep our house cool. My cat is barely moving, and I am sunburned from a day at the beach yesterday with my girlfriends. And, also, I am so grateful! I live in this city I’ve chosen to live in. I do work that I love with people I enjoy. And, I like who and what I am. There’s a congruency between my life and me that I didn’t know was possible even a few years ago. Much of this gratitude I’m being, has been the gift of a visit home to Alaska last month. I moved to LA ten years ago, and I hadn’t been back in the summer since I left. (Which is crazy, because summer in Alaska is beautiful and energizing!) The birch trees, the wild flowers, the rivers, the mountains, the sun that shines almost 24 hours a day, my family and friends … why had I been keeping such a distance? Have you ever put up walls to someone or something, believing that you needed to do that to create something different? That’s what I had done. But this spring my boyfriend and I broke up, and as we walked through that change, I consciously chose NOT to put up walls to him. I cried a lot, and processed a great deal of sadness and grief, but I didn’t create walls and barriers of separation. And WOW did that create a lot! I get to HAVE him, even though we are not together as a couple. And, without those walls, I also get to have all of ME. No separation. That led to my trip home, and to having Alaska, my family. and my past without separation too. What walls have you built to separate yourself from what wasn’t working for you? What distance have you created that actually keeps you from receiving from everything in your life? What barriers have you put up thinking that if you did you’d keep yourself from feeling pain? This tool of ‘no walls, no barriers’ is one of my favorite Access Consciousness tools, and it’s such a big one, I know it’ll keep expanding me through my lifetime. It feels counterintuitive (and it IS in this reality! ), yet it always creates more for me when I practice it. If you’re going through a break up with a job, a lover, or a place, try it. When you want to get hard or create separation, don’t. Stay soft and vulnerable, be MORE present, and notice how much more awareness and energy that gives you. 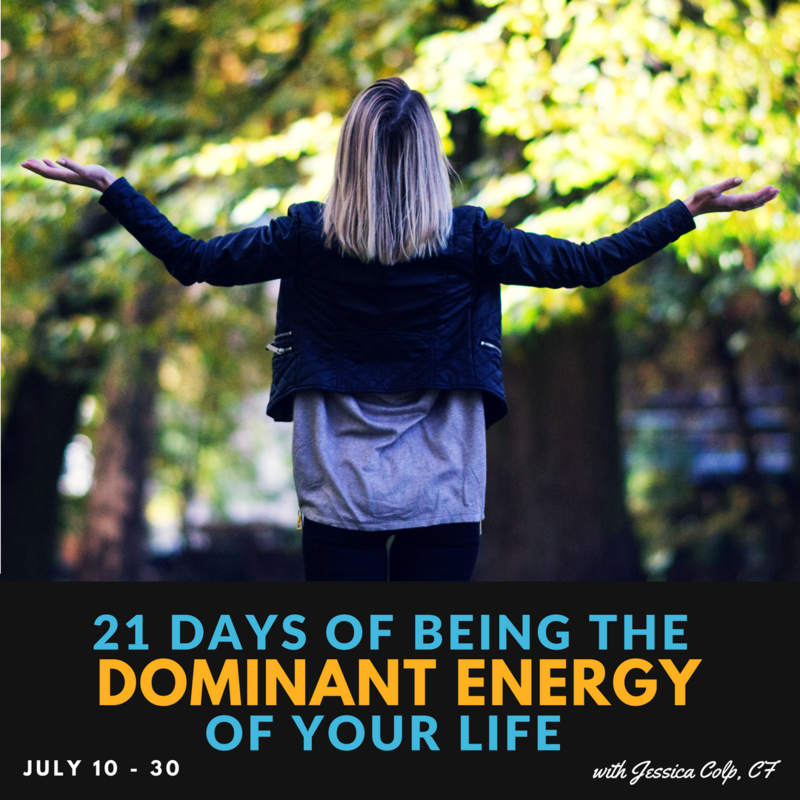 If you’d like to practice that with me, book a session or sign up for the next daily class I’m offering. 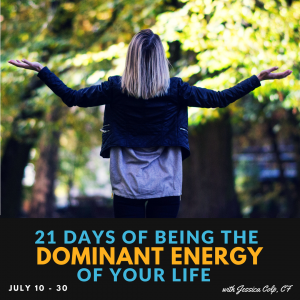 It’s 21 Days of Being the Dominant Energy in Your Life, and no walls/barriers is a foundational tool within our work. You can choose to create walls of separation, to compartmentalize, or to hold people and places at arm’s length. Or you can choose to HAVE it all, and then create with it. Choose more and be kind to yourself.